 Riverchurch is an English-Speaking Christian community based near Perpignan, in the Pyrénées-Orientales départment of southern France. Creative, fun, intelligent and culturally relevant, our desire is authentically to live out and demonstrate the good news of Jesus Christ, bringing hope and new life as we express Church in a contemporary, fresh and energetic style. A simultaneous translation of the service into French is provided via individual headsets. We are a community of Christians seeking an intimacy with God. We want to hear the words of Jesus and put them into practice in our everyday lives. Our aim is to bring the liberating truth of the good news of Jesus Christ to those around us. 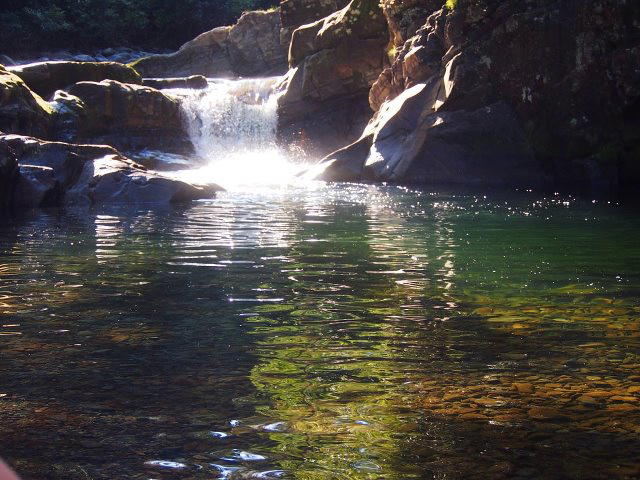 We long to see God's kingdom grow and be established like a river that brings and sustains new life. The notes from sermons are available via e-mail. Contact us if you’d like to be added to the list of recipients.